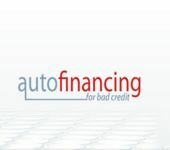 At UtahsBestUsed.com, in addition of providing you a huge selection of used cars, we also provide you with information about used cars. We hope this information will be useful to you. Enjoy!